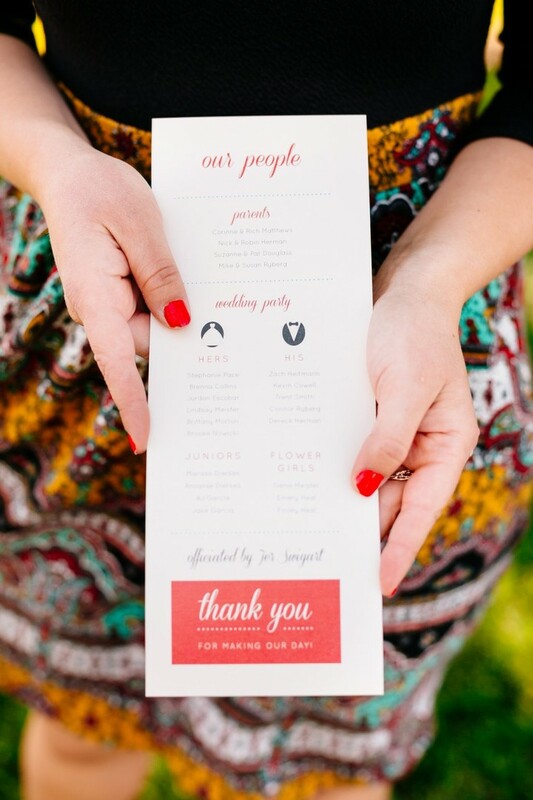 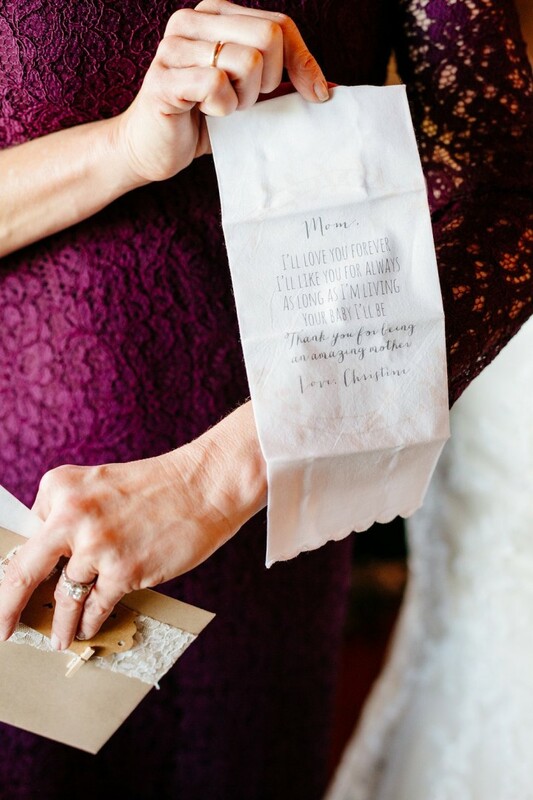 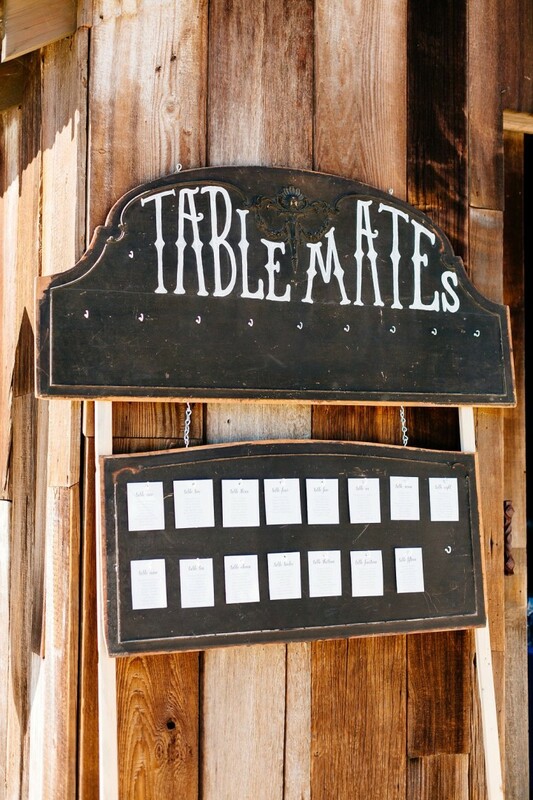 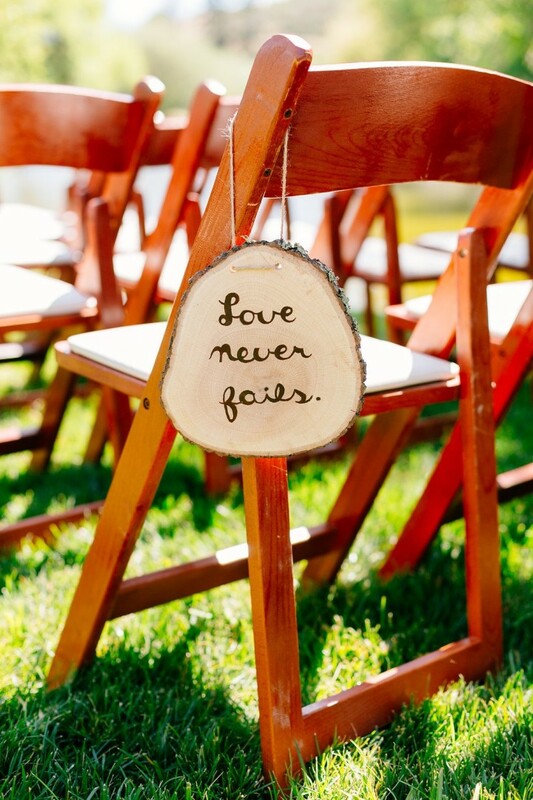 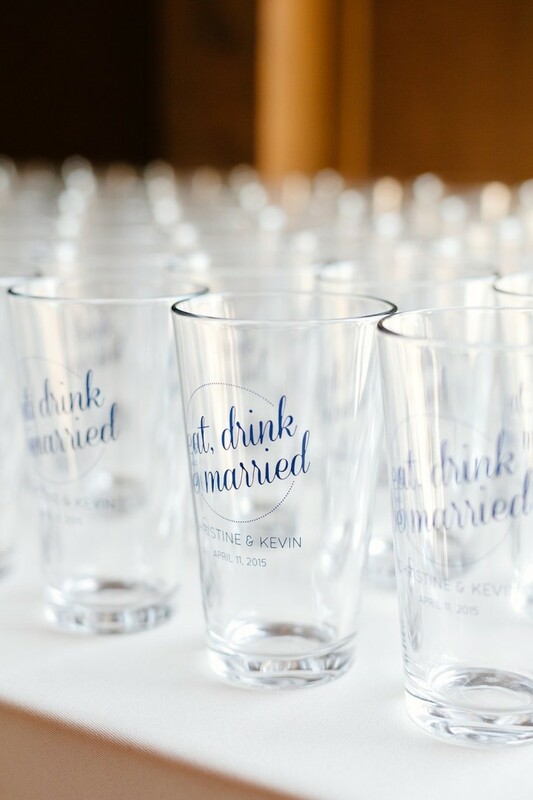 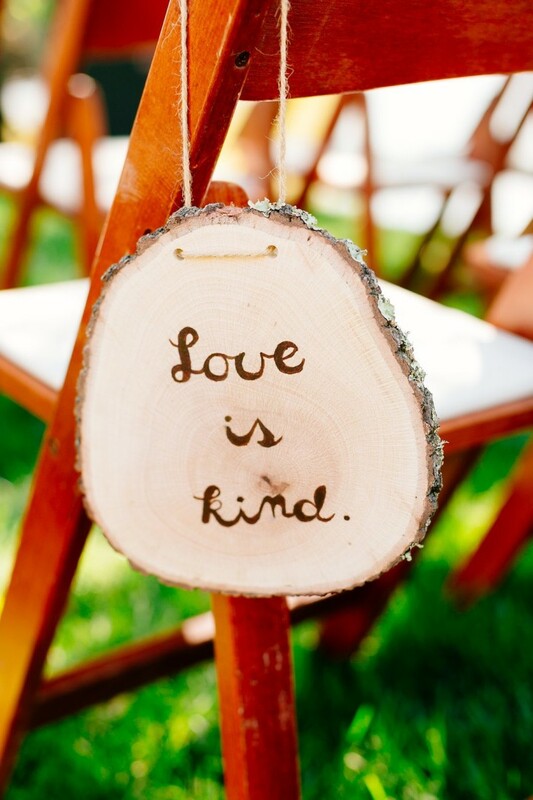 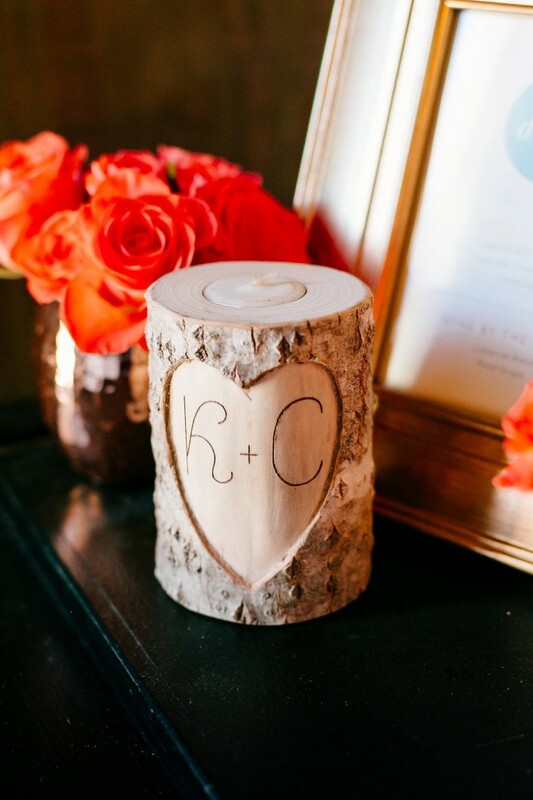 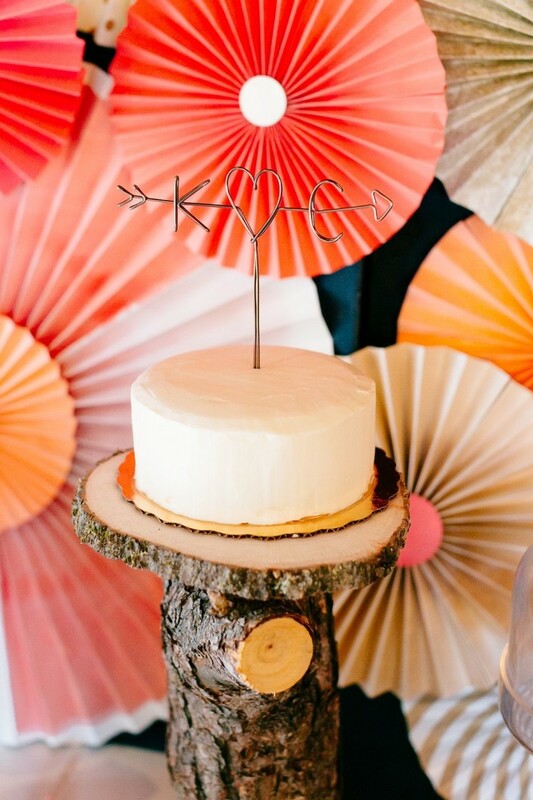 When it comes to rustic chic wedding decor, Kevin and Christine’s California wedding nails it on every level. 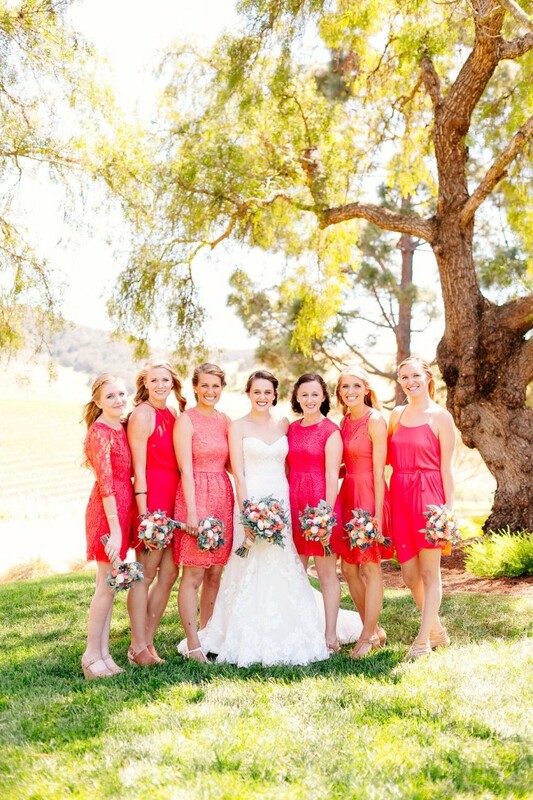 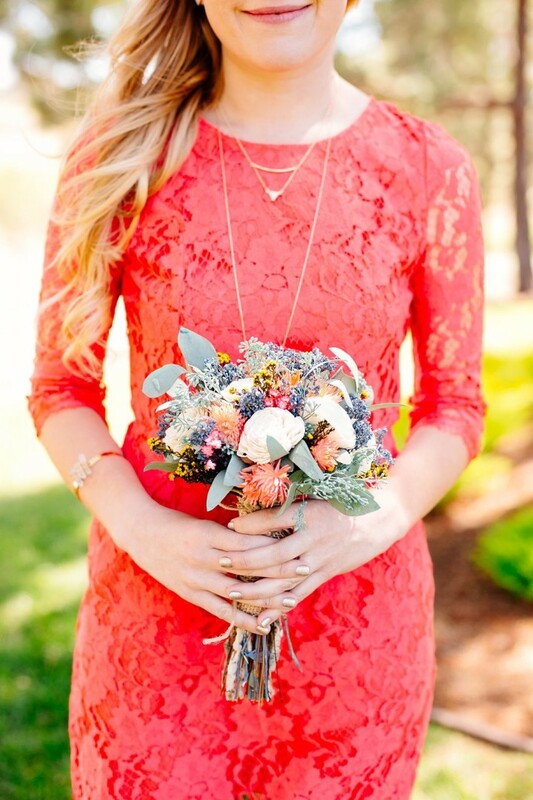 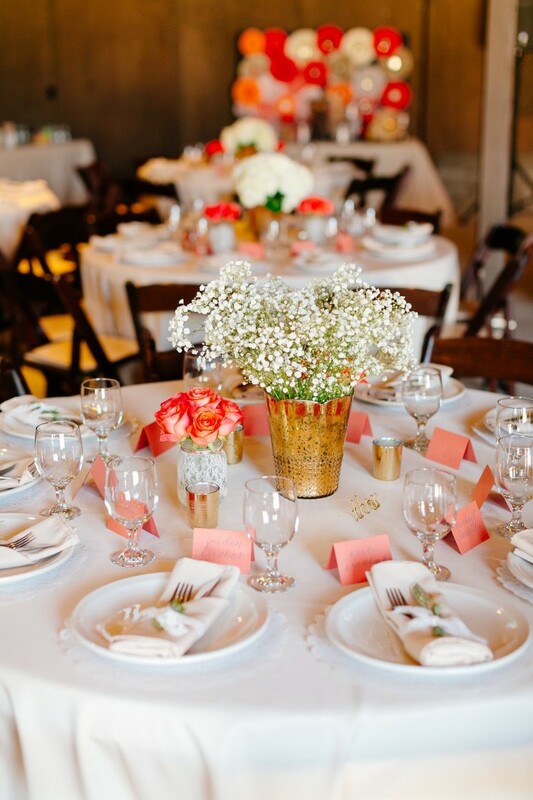 We love the bright, vibrant coral and gold colors all throughout this wedding in the bridesmaid dresses, floral designs and wedding decor. 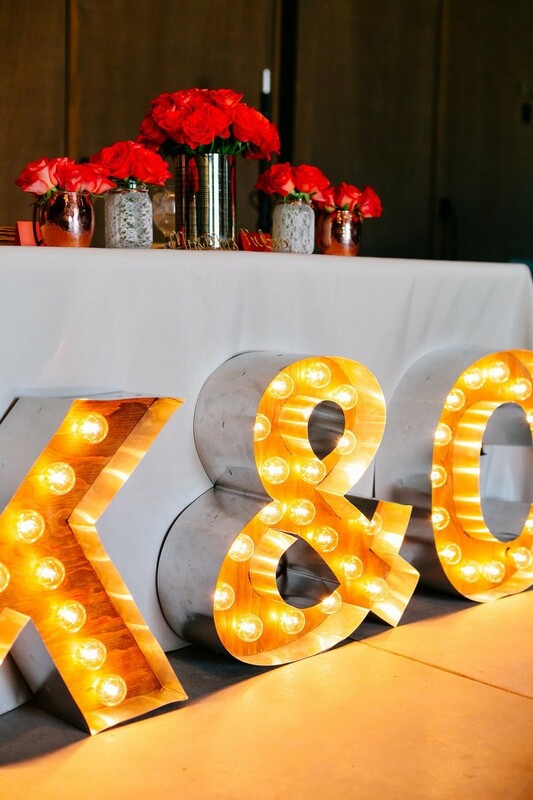 It creates an exciting ambience by increasing the energy through its vibrance. 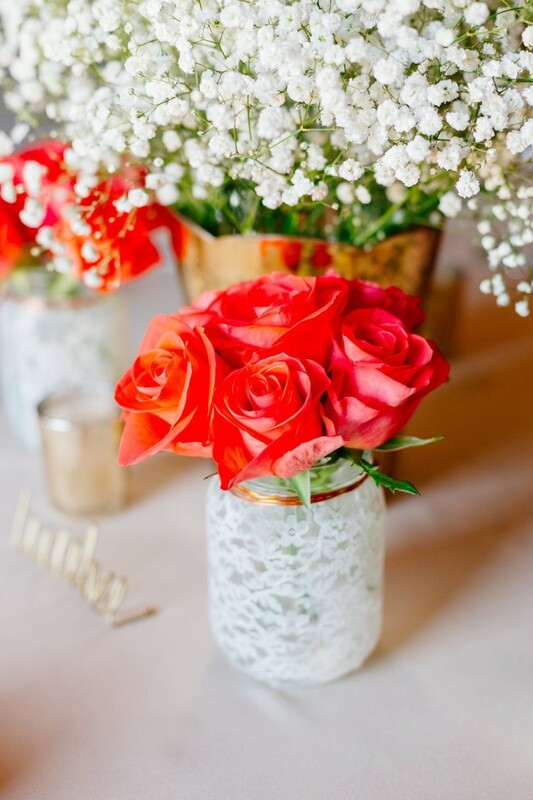 It’s hard to believe that these pretty florals were a DIY project! 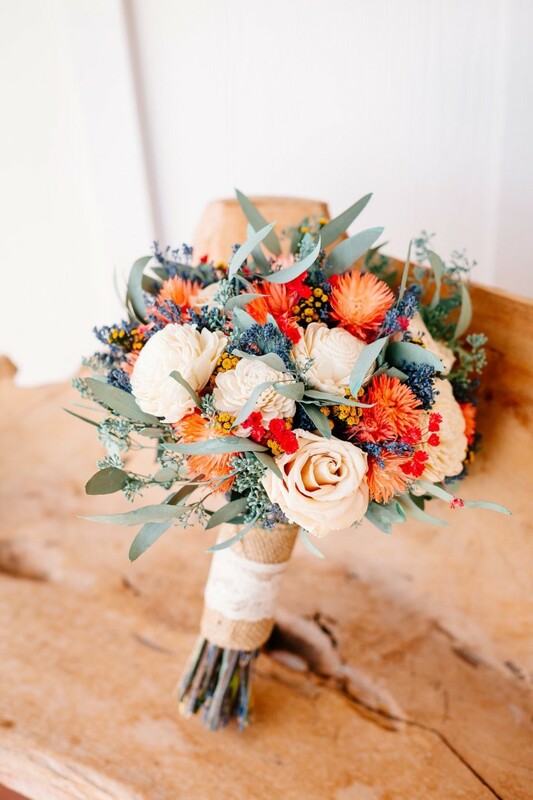 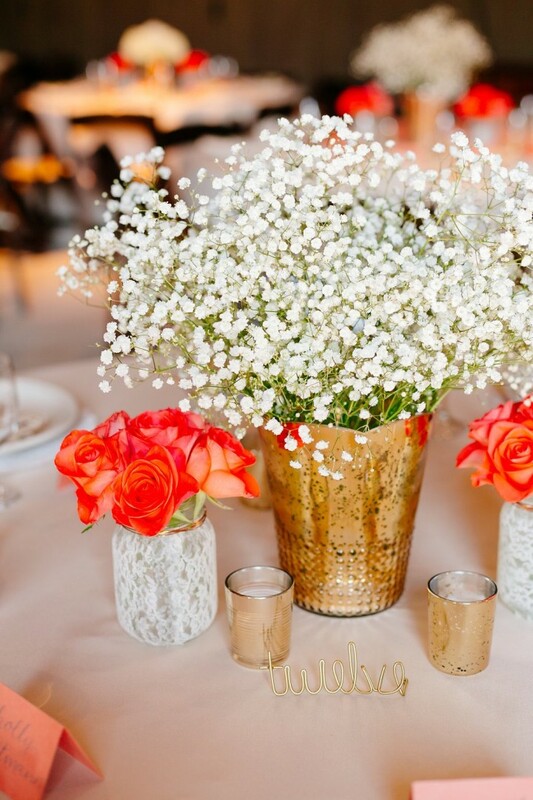 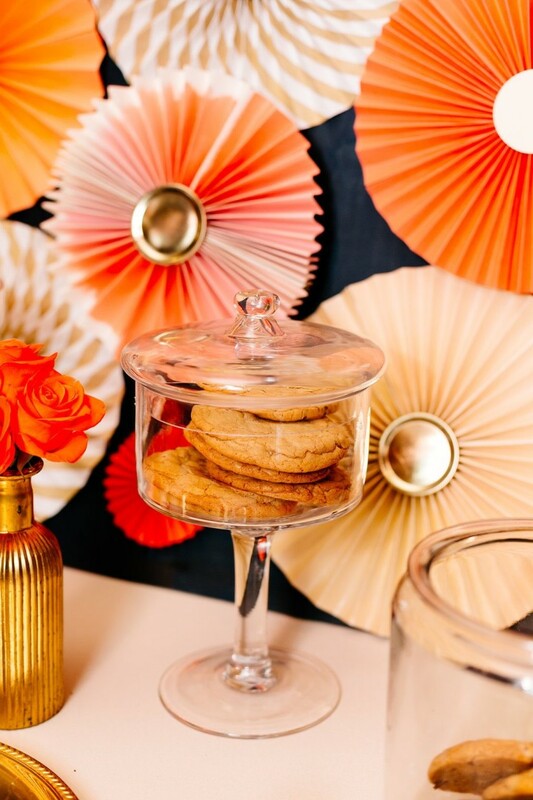 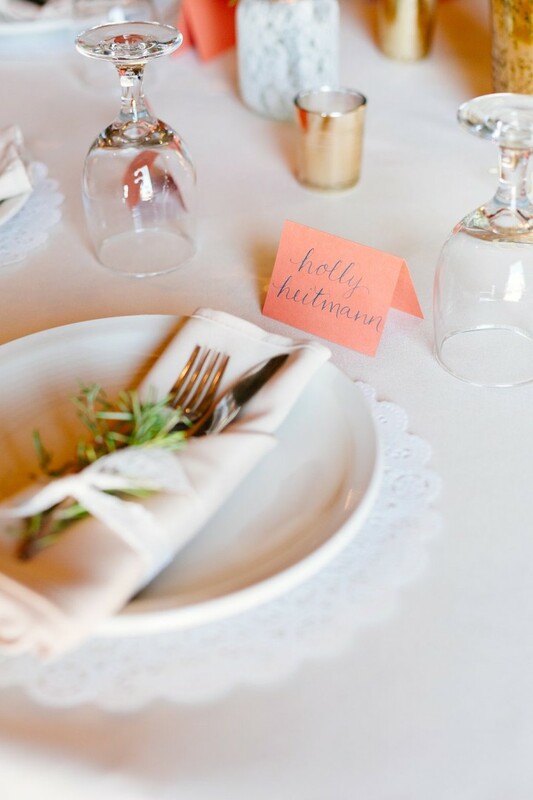 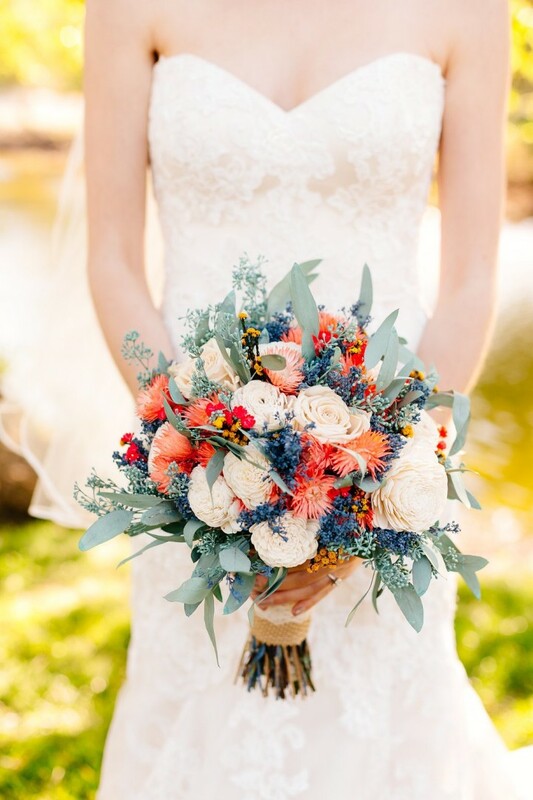 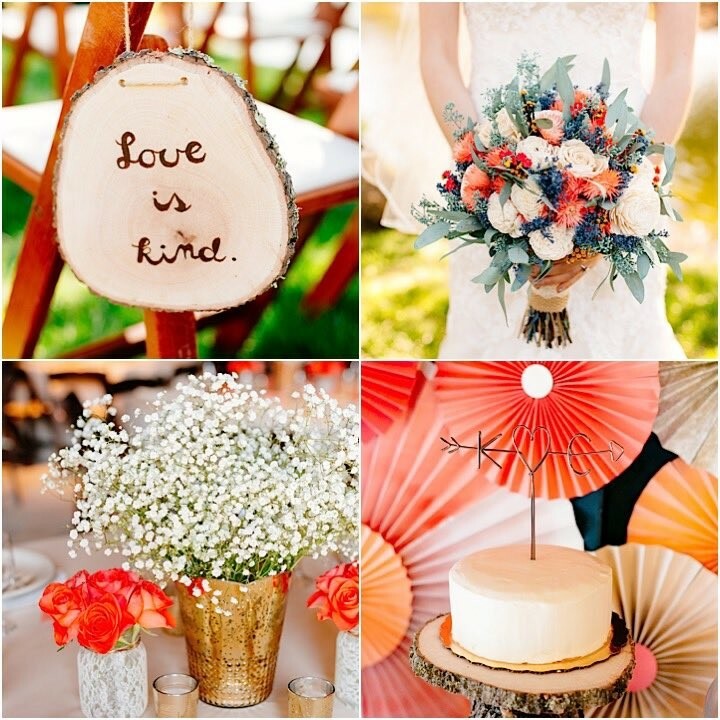 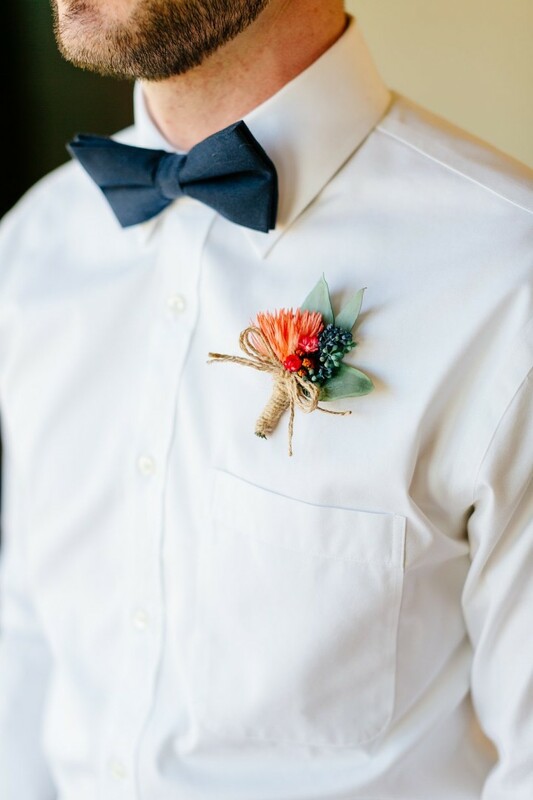 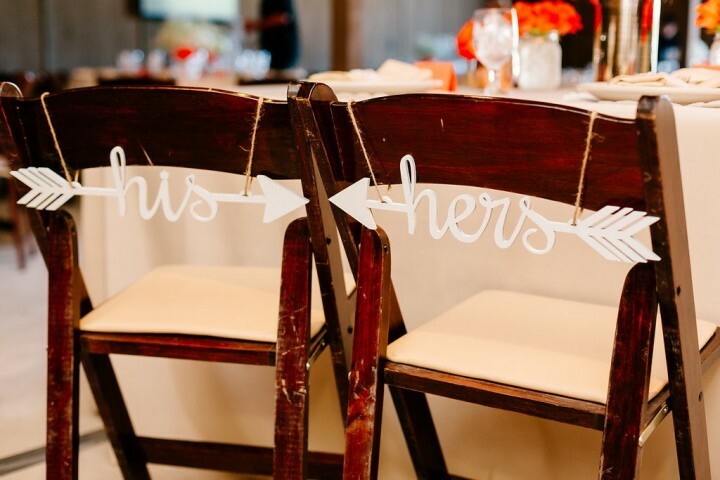 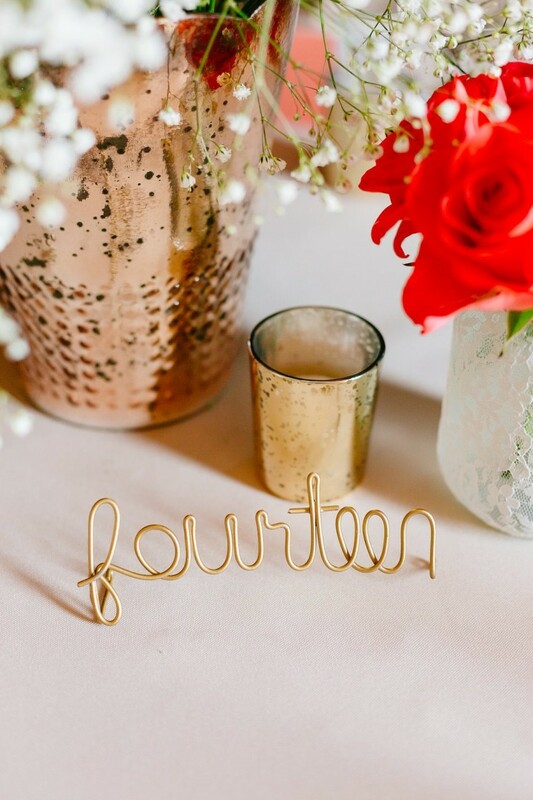 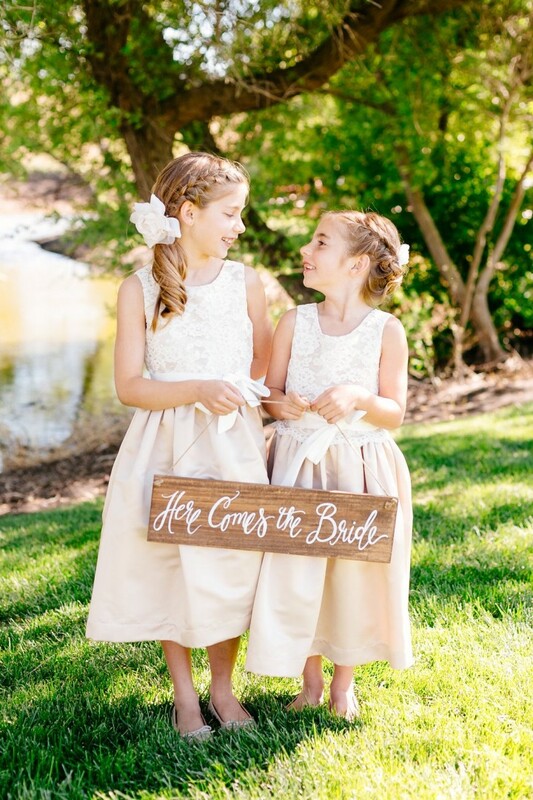 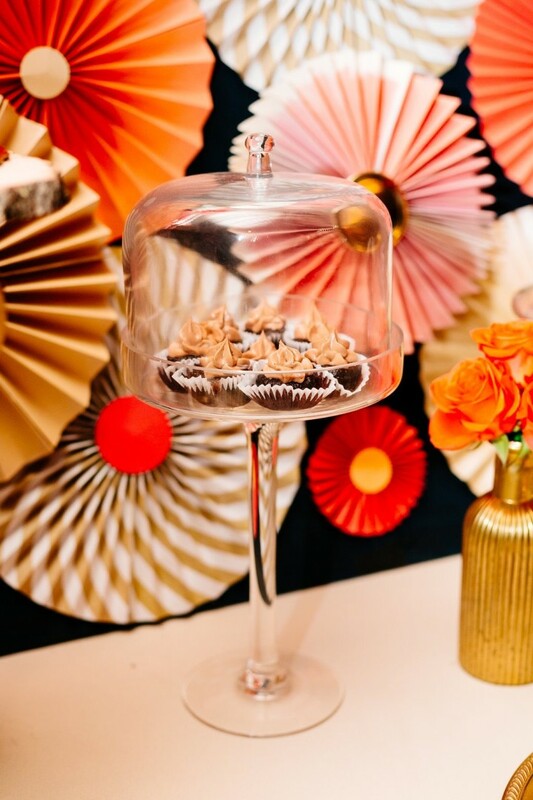 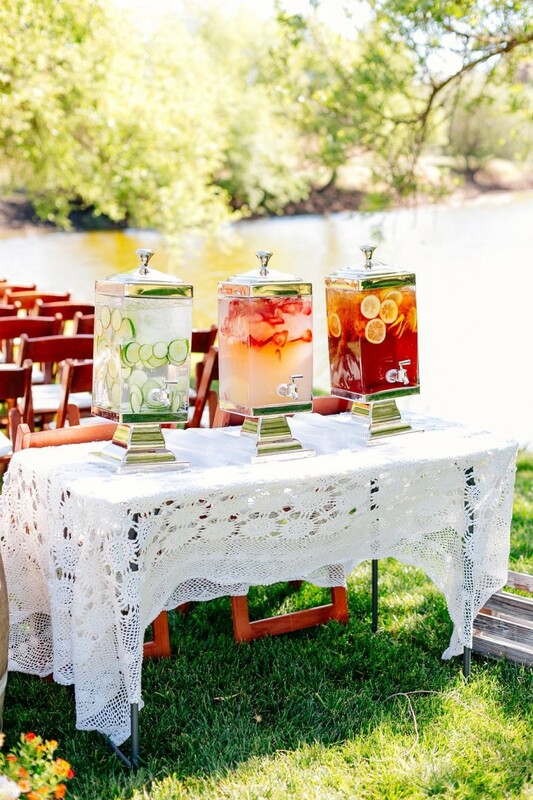 These beautiful photos were captured by Mason and Megan Photography and we’re left with the prettiest details to take inspiration from! 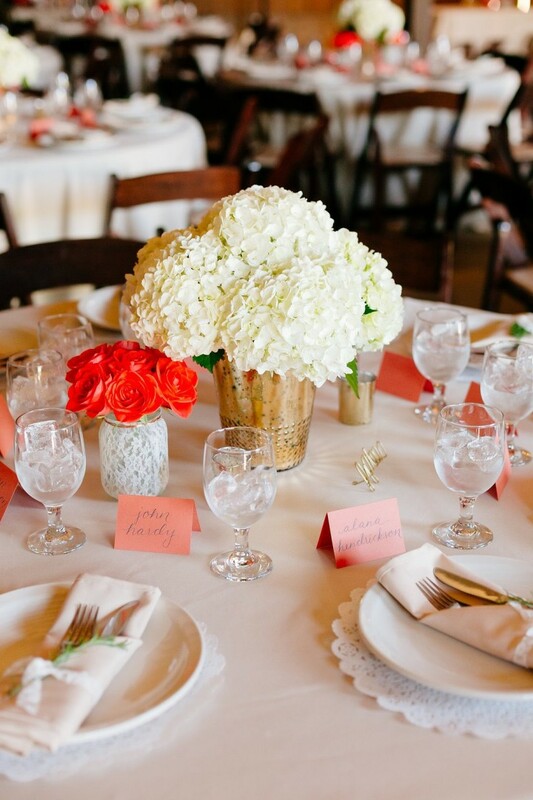 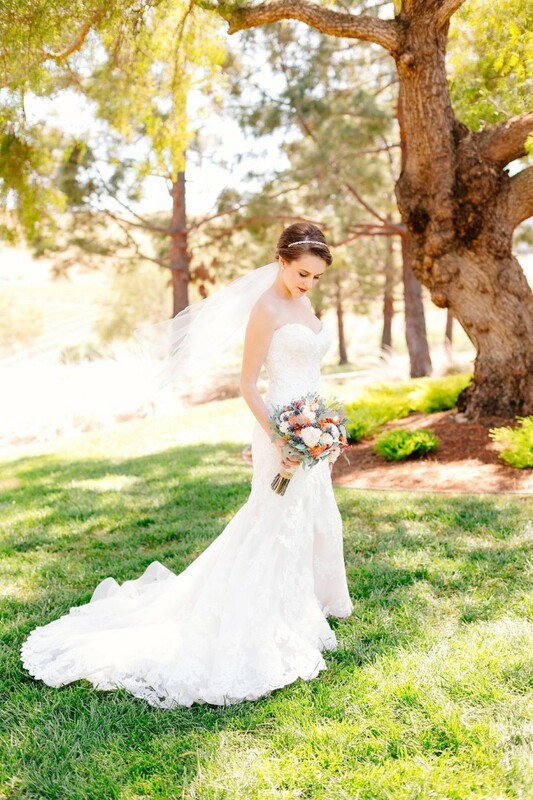 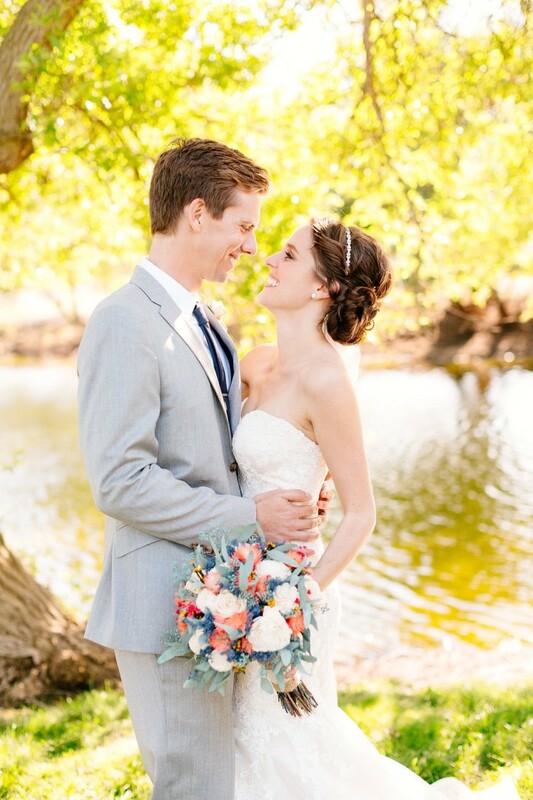 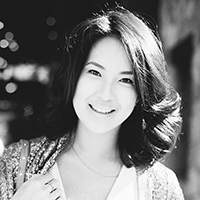 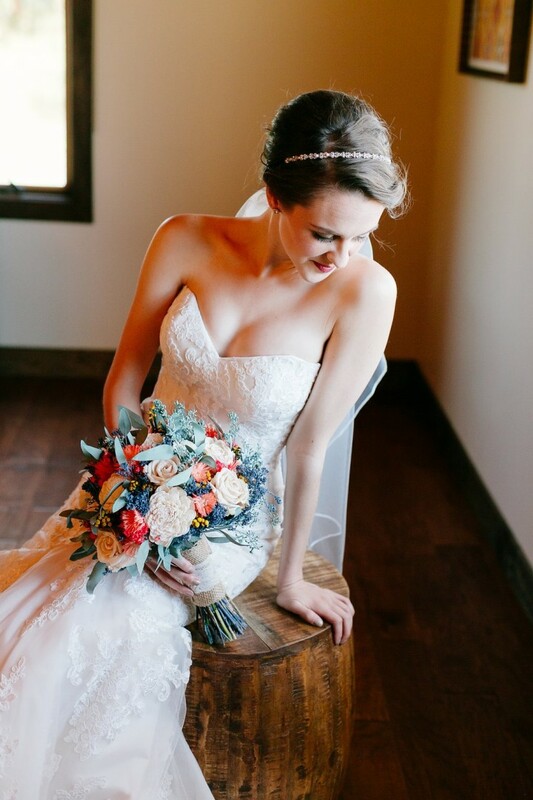 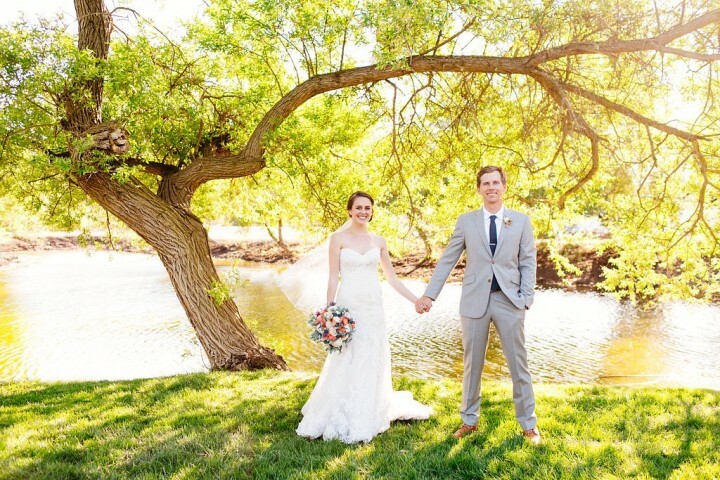 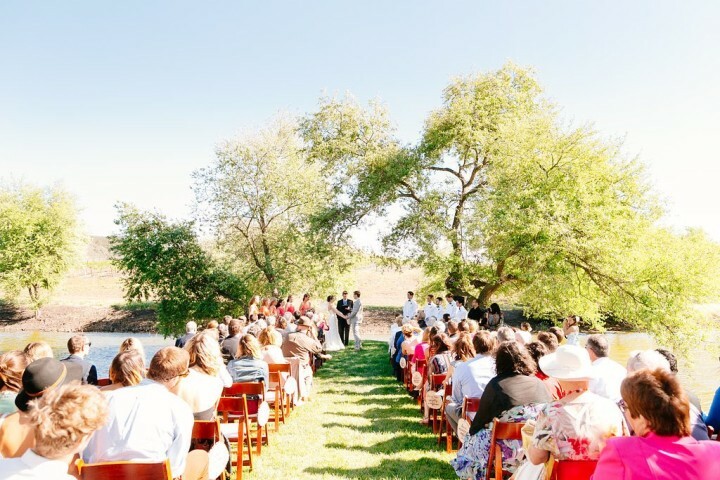 Click to see another gorgeous real wedding from Mason and Megan Photography.